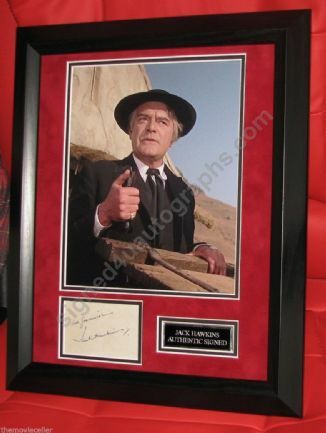 AUTHENTIC SIGNED CARD Matted with 10 x 8 = 250 x 200 mm \LAB Photo as shown. SUPERB This is a one of collectible item.THE SCAN DOES NOT DO THIS ITEM JUSTICE . You should not be disappointed. 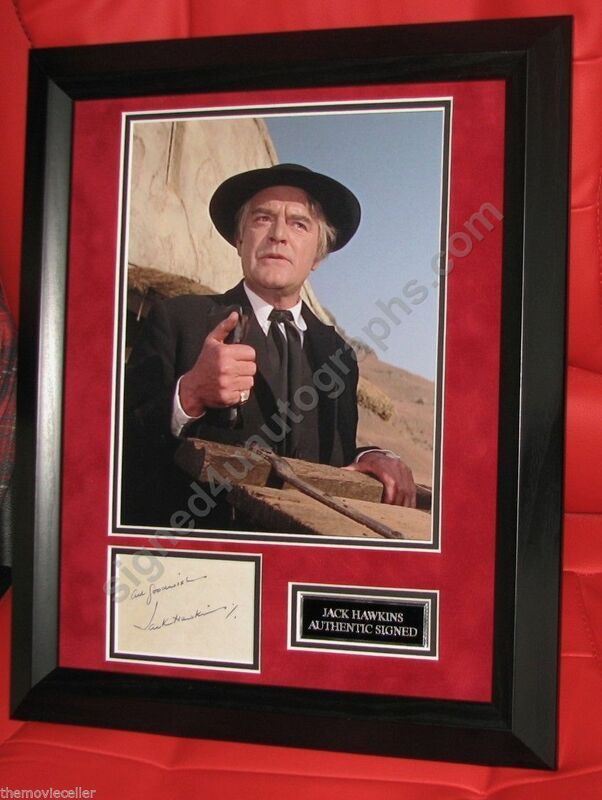 All items are framed as a new item if advertised as framed. Some older photos however may have slight but acceptable handling marks. In person autographs are prone to some marks and it is hard to avoid in the melee. Authentic items gained in Public can be subject to this. Even In person signatures acquired at shows and Con's are not always perfect.